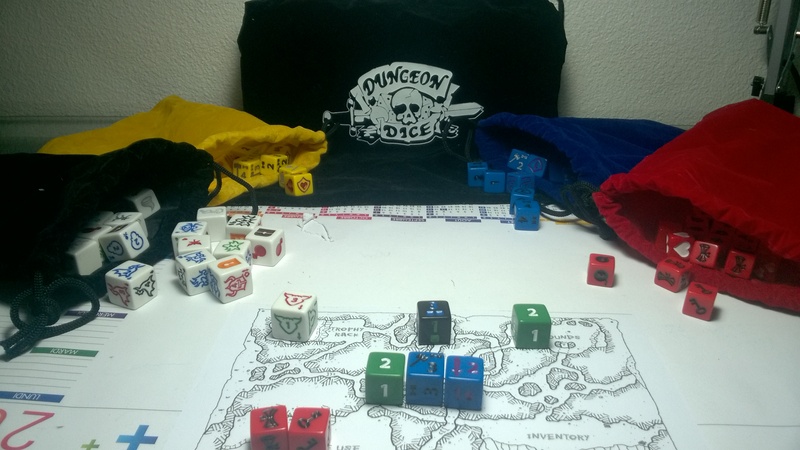 Dungeon Dice is a dice game like a “dungeon crawler” in which players fight monsters trying to collect more dice than their opponents. To kill a monster, you roll some dice and you compare it to the dice of the monster. You can change the total using your abilities, and others can help you or sabotage you. With each victory the players earn more dice (potions, weapons, artifacts …) and you level up. 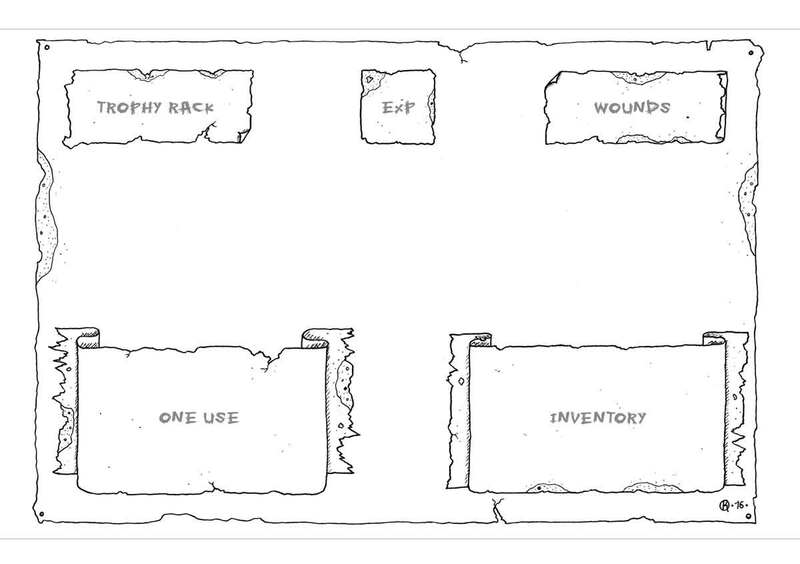 Official Dungeon Dice games mat, like mouspads, are awesome, and I highly recommend them to anyone who can afford them. Lack of means, I had to opt for a more economical solution …. 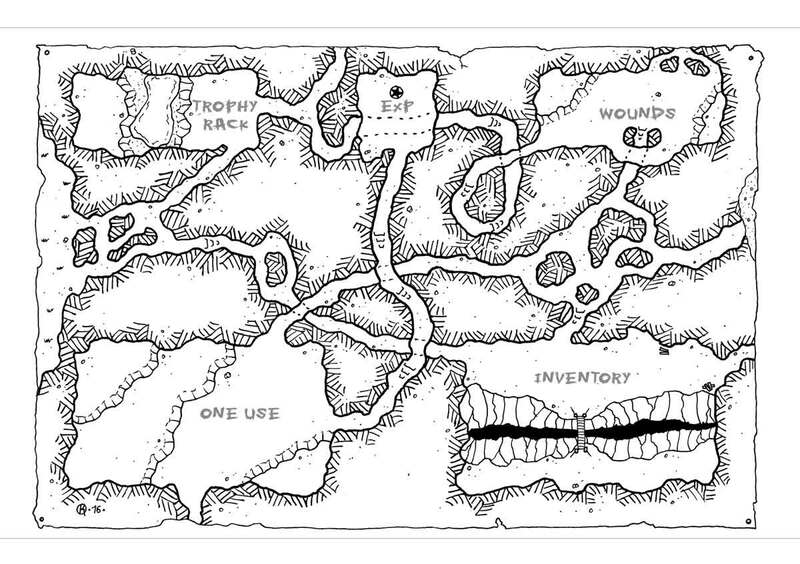 I quickly drew two games mat in the Kosmic Dungeon way. It’s a good solution to manage dice players, and in addition they will fit perfectly into the rule of the game for the transportation and storage !! I thank Sam for give me the rights to share these games mat with you for free.